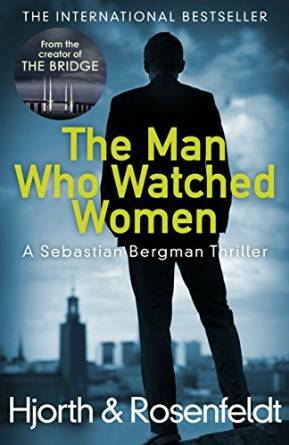 Thanks to NetGalley and the publishers for the ARC copy of The Man Who Watched Women. Like most people in the planet (particularly readers) I’m well aware of the phenomenal boom Scandinavian thrillers have experienced in the last few years. I must confess I haven’t read that many of the novels (I have read some Wallander novels and a few others), but I’m a big fan of the TV series. I stumbled upon The Killing, then after watching the BBC version of Wallander I watched the Swedish version (well, there seem to be several), and then The Bridge blew me over, and I recommended it to everybody I met (near enough). So when I read about this novel and the fact that one of the writers had written The Bridge, I had to get it. And then, expectations can be a killer. This is, evidently, the first in a series of novels with Sebastian Bergman, a psychologist expert in serial killers who has experienced a terrible personal loss, as the protagonist. 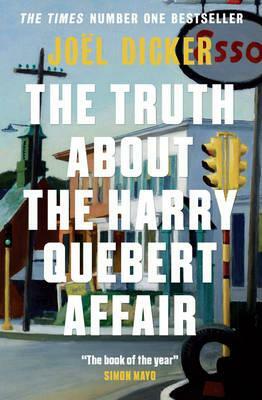 The novel takes on the points of view of most of the characters, including the killers, all the members of the investigative team, and some minor characters (although it is written in the third person). And that was my first issue. I’m not sure if it’s a problem with the formatting of the draft copy I received, or it is intentional, but there is no way of distinguishing when there is a change of point of view. Sometimes within the same paragraph there will be two different characters (or rather, it will pass from one to another), creating confusion, especially at the beginning when you don’t know who anybody is or what is happening. So you need to be on your toes, and not only due to the nature of the story. Then, the characters. The case itself is interesting, although I’m not sure it’s the most interesting novel with a serial killer (or more than one, but I don’t want to spoil the story) that I’ve read. But I did not find any of the characters likeable enough. Most of them were interesting, but I found it difficult to connect with them. Sebastian is a complicated man, with an awful tragedy in his past, but he is a dislikeable human being, and other than intelligence (and he’s not at his sharpest throughout the novel) there are no redeeming qualities I could find. I also thought there were inconsistencies, like his reaction to a woman who comes into his life during the book (and there were many women in his life, and that’s the central issue, although I found it difficult to see why…), his lack of insight, and his proclaimed love for somebody but total inability to reveal a crucial bit of information that would have made everything easier and possibly mark the difference between life and death for the said person. Egotistical, and as personality disordered as the criminals he studies, he lacks the charm that might make understandable the attraction others seem to feel towards him. Yes, he’s at a low moment, but there is no evidence that he’s ever been any different, apart from possibly with his family, and we only have his memories to rely on. The ending might have been intended as some sort of redemption for Sebastian, but I thought it was too little, too late. The rest of the characters didn’t fare any better for me. Again some were interesting, but either we didn’t get to know enough about them, or they were presented in such a single-minded fashion that it was not easy to make a connection. I thought Billy and Torkel might have some potential, but there was not enough about them to know. I was not sure about the female character who invades Sebastian’s life. She appears disturbed, and considering he’s a psychologist he should notice, even in the circumstances, and the authors add a twist at the end regarding her character that felt a bit tagged on to ensure a second part. Ursula has potential but I wasn’t sure the snippets of information we were given hang together and the surprise at the end… Well, maybe she’ll be developed further. 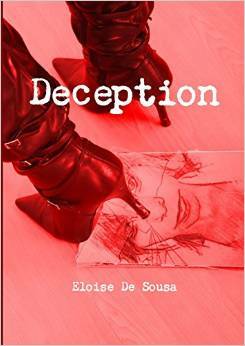 Vanja… other than being a good police woman, and easily irritated, there was nothing else. Hinde, the baddy, is a psychopath, intelligent, with his own traumas, but no particular appealing characteristics. There were things in the plot that I wasn’t so sure about. The psychologist Sebastian is visiting at the beginning, who was a promising character, disappears suddenly, and he’s never even questioned, despite one of the victims being his patient. When they are trying to track several people throughout the book, they never try to find them through their mobiles, even when they get phone messages sent to them from the said individuals. Although they know about one of Hinde’s associates, and they know he’s somehow involved, he disappears and it’s not clear what efforts, if any, are being made to track him down. And they should have paid attention. All in all, maybe somebody who comes to the book without my expectations will find it more satisfying. I suspect I was expecting far too much. It is an interesting book, for sure, but I won’t be coming back for the second part. (And if the commercial edition is better formatted and a paragraph given to each character, that would definitely help). Should You Give Up Writing? I’ve always found the different ways that we scribblers describe our experiences with writer’s block very interesting. Also the different ways the seasoned writers suggest getting over it. Some suggestions are to work around your block, or force yourself to write through it, even if what you write is rubbish. Other advice is to write something completely different. We won’t mention those rather hurtful cries of, “Stop being such a wussy. Adorn yourself in adult underwear! Plumbers don’t get plumbers block!” All of these things can work with a bit of effort and confidence, but one bit of advice that you seldom see is to take a break from writing completely. As if a week away from writing anything will totally strip you of the ability to write at all. It is true that if you don’t do something for a good long while, you could get a little rusty, but you should never think that just because you haven’t written for a while that you can’t do it anymore. Talent is a real thing. 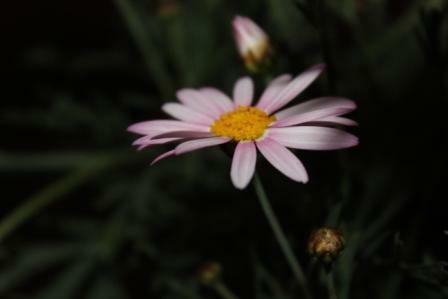 It grows and blossoms with use, but I don’t believe for a second that it is something that can be lost. No life is smooth sailing all the way, and sometimes you have no choice but to put a writing project aside. Then time goes by, and as it does, your confidence gets chipped away, and the thought of dusting off that manuscript and starting again can seem daunting, so we fearfully side-step it, and do something else. The task seems like one we’ll fail at, because we never finished it in the first place. Apart from our inner carers trying to stop us from writing at all to save us from the ridicule and laughter if we get it wrong by trying to distract us all the time with desperate urges to polish the silver or watch the entire Hobbit trilogy in a single sitting with popcorn and ice-cream, we sometimes have family and friends who aren’t overly supportive, and occasionally downright unkind with suggestions of quitting the lounging around on our bums at home all the time, and why don’t you get a proper job, kind of thing. In addition to all of these challenges life continues, with all of its challenges, hurts, and stumbles, so sometimes even sitting down to confront that silent blank screen seems impossibly hard. This is where we come to the stories of those who did this very thing in the face of apparently insurmountable odds, that most of us will never have to face. Those inspirational scribbler guys who fought their demons within and without, and beat down that blank screen of emptiness. If you’re called to write, then do it. It doesn’t matter what anyone thinks of you for doing it. Nothing that ever happens to you can ever take away your talent, and neither can time. Do what you have to do. Your talent and callings aren’t given to everyone. Don’t ever let it fall away untried. Maybe a bit of soul searching, or focusing on your present. Write a crazy bit of flash fiction only for you – way too crazy to share with the world, to get those scribbler muscles oiled. Or better yet, take a deep breath and haul out that manuscript that you’ve left lying for whatever reason, with the names of the characters that you’ve forgotten. Gently blow the dust off, and settle down to read your words without any expectation, and pretty soon I’ll bet you’ll be banging away at that keyboard again, forgetting to take off your ‘jammies and mindlessly munching nuts. Never give up scribblers. Write the books inside you, because you really can if you want to, and your words will live forever in the hearts they were intended for. Thanks to the publishers for providing me a free copy through Net Galley. This novel’s tagline is The Shawshank Redemption meets No Country for Old Men and it is fairly accurate. Audey Palmer escapes prison the day before he was due to be released, and everybody, including the inmates of the prison, wonder, why? This question propels the novel where Robottam makes a skilful use of third person point of view that alternates between a large cast of characters, but they are all so distinct that the reader never loses track. From Audey, whose memories are slowly uncovered, to a diminutive but feisty FBI female agent, Moss, the prisoner of the next cell and a deeper character than at first appears, a sheriff hell bent on revenge, we get to see things from their perspective, whilst at the same time we’re not shown the whole story until the very end. The pieces fall into place eventually, and although we might have our suspicions, everything fits in beautifully. Considering the times and the stories in the news, unfortunately the truth behind the case does not feel like a huge stretch of the imagination. Audey is a survivor against all odds but at the same time has an uncanny talent for being in the wrong place at the wrong time. When asked about it, he comments that he must have broken a mirror and found a horseshoe in the same day. There are many coincidences throughout the plot, but then life is full of them and there is an internal logic to the characters and the story that pulls it all together. Audey has something of the tragic hero as fate seems heavily stacked against him but he never gives up. And those on his side seem to grow in stature by coming into contact with him. 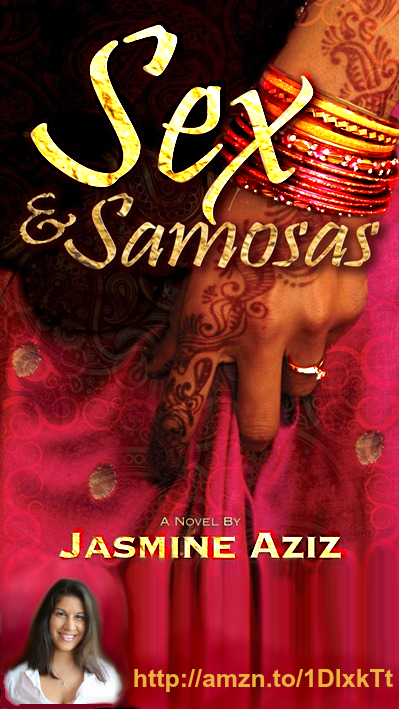 The style of the novel is easy to read, well-paced and at the same time beautifully written, with some gems of insight and style. I also loved the dry sense of humour and the pathos. 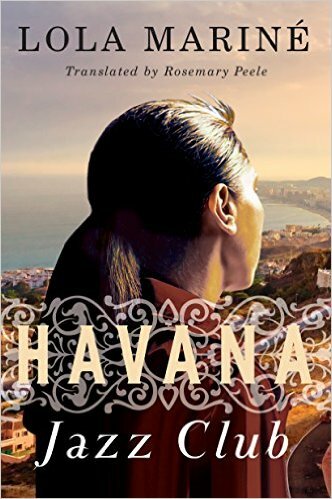 The plot and the story keep us engaged, but the level of writing and the skill lift it above the humdrum standard thriller. This novel will work equally for people who enjoy complex characters and those who prefer an action filled adventure. A great book. 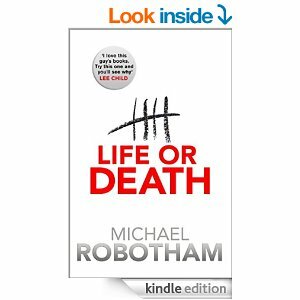 Michael Robotham is author of Watching You, Say You’re Sorry, Bleed for Me, Shatter, and other novels of suspense. 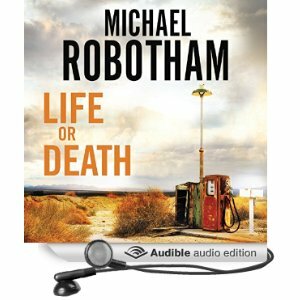 A former investigative journalist who has worked in Britain, Australia and the US, Robotham is one of the world’s most acclaimed authors of thriller fiction. 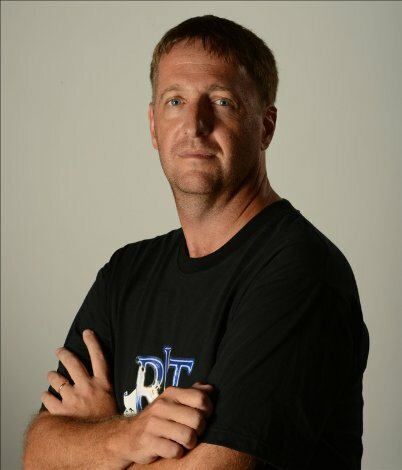 He lives in Sydney with his wife and three daughters. Thanks so much for reading and you know what to do, like, share, comment, and CLICK! A Biblical Archaeologist named Justin Dickerson decides that she needs a change to her dull academic lifestyle. She accepts an invitation to attend the 50th Jubilee of the discovery of the Dead Sea Scrolls and participates in the last of the translation process regarding the ancient writings. While working on the interpretations of these writings, she stumbles upon a journal that one of the original translators compiled. This amazing artifact propels her to search for humankind’s true beginnings in our world. The original translator, Dr. Amos Sabir was assigned to translate four manuscripts found in Cave #4 at Qumran in the Judean Desert in 1949. A total of seven scrolls were unearthed and translated. What this group of original translators discover, is evidence so earth-shattering that they hide the findings from the world; burying the secret in plain sight hoping it will not be detected. Until 1997, when Justin finds the notebooks and realizes the hidden translations clarify the true beginnings of our species and our existence on earth. I love science fiction, history, and mystery novels, so when I stumbled upon this book as a “free” Kindle download I was excited. After the first few pages I knew I had scored an excellent read. I did a bit of my own research and found a great site called Bibleplaces.com which helped to fill in some of the questions I had about the Dead Sea Scrolls, the location of the caves, and the actual condition of the authentic manuscripts. The more I read, the more excited I got. I felt like a researcher too! However, be prepared. This is not a Dan Brown novel that introduces you to religious conspiracy theories. Instead, Abby Vandriver takes a more realistic course. 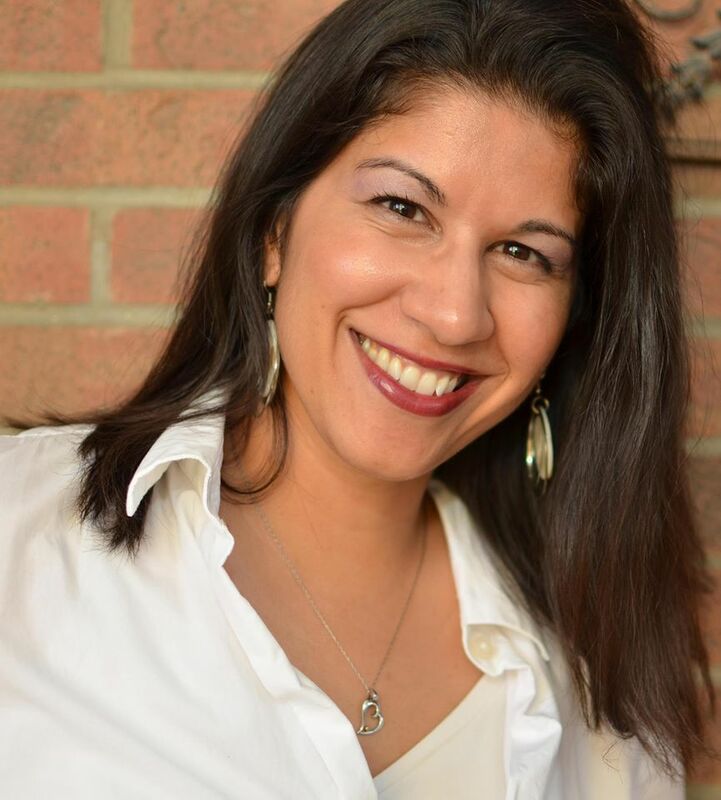 She tells the tale through the eyes of a woman who has deep religious convictions rooted in the traditions of her tight knit family. The whole concept of the hidden translation is thought provoking and will leave you thinking about the origins of man for a long time to come. 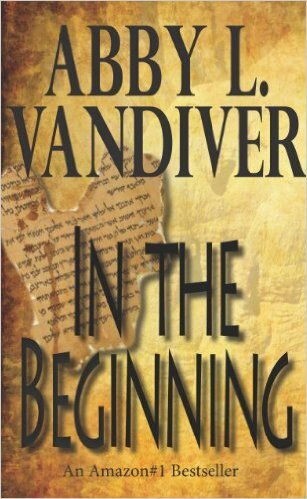 If you love books that deal with history, biblical history, The Gnostic Texts, aliens, and the unknown, you will love this rendition on the theme of man’s origins. There are two additional books available in the trilogy: “Irrefutable Proof – Book II” and “Incarnate – Book III.” You can bet that I have both of them on my summer must read list! If you’re online as much as we must be, and on so many various sites, sooner or later you’re going to stumble across a comment or an article that will insert itself firmly up your nostril, and it’s possible that you will then dive right in there and firmly express your opinion. Before doing that though, try and dial up your inner public relations department, and see what that lot have to say first. If it really is something close to your heart, and commenting would be of some benefit, go for it. I’ve been known to get into scraps when it comes to animal cruelty, and that isn’t likely to change, because it’s hugely important to me. 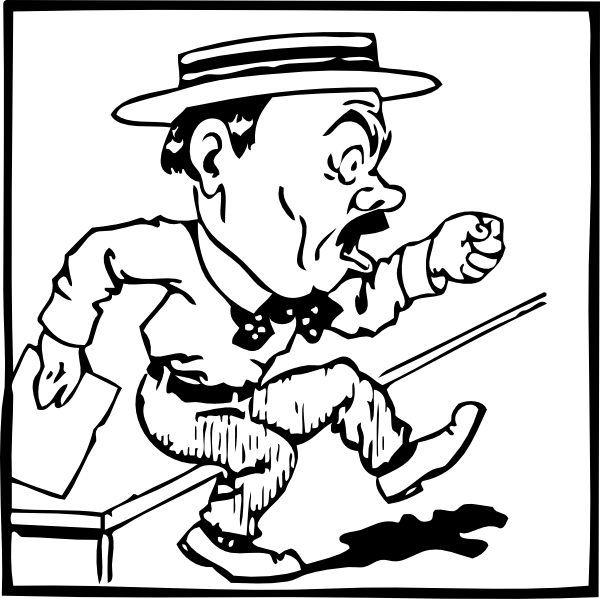 Otherwise, take a little breather first, and ask yourself if your getting loudly or publicly involved is worth it. These past few weeks have been quite tumultuous in Indie world, with authors taking sides about Amazon’s reviewing policy, that whacky Twitter thing that E L James did, and the KU payout barney. A large group of authors is signing a civilised petition about the reviews to formally submit to Amazon, I’m sure E L James doesn’t give a hoot, and the KU payout is done and dusted. Unfortunately, many authors are using their platforms to really make some noise. This is fair enough – we can all say exactly what we want to on our own sites, and we can always delete posts later if we change our minds. Not so much though. I’m pretty sure that Amazon is very well aware of some of the really strong things being said about them, and by who too. I noticed that the authors shouting the loudest about Amazon being criminal, thieving, swine still have their books with Amazon for sale. It’s never a good thing to try and bite the hand that feeds you. Rather get your views across in the calmest, most civilised way you can. Also, even when you delete a ranty post, you’re not guaranteed that it’s gone forever. 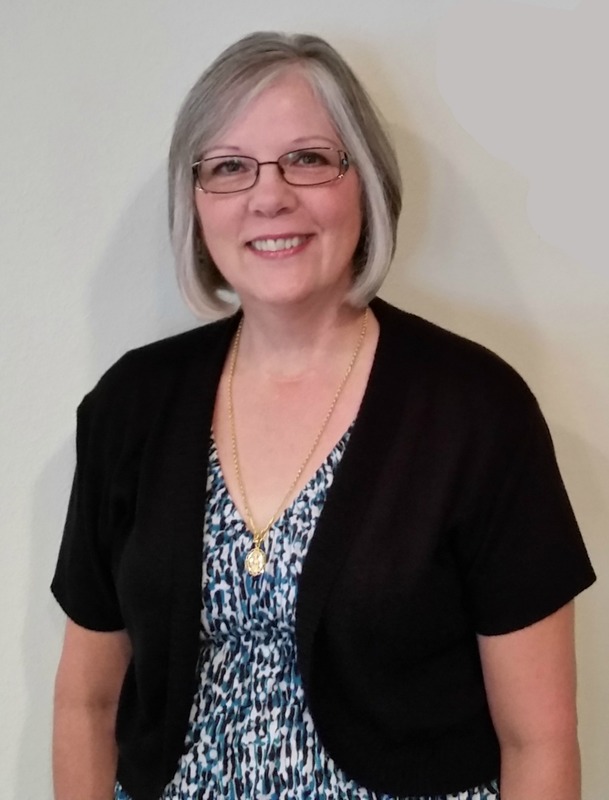 The review that Ann Rice wrote on her own book’s Amazon page has been long deleted, but it’s still very easy to find on line if you want to read it. So before you go in all guns blazing, ask yourself if this would be something you’ll fondly remember when you finally whack out that bestseller, and all your adoring fans want to know every little thing about you. The internet is for keeps, and dignity and respect are kind of nice to have in our Indie world. Slip into the pages of history as you step into another place and time where order exists by the totalitarian rule of a dictator. It is a struggle to live with such a meager existence until Gerald Sanpatri, an ex-writer meets Rosia, the love of his life. It is Rosia’s devotion and love that enables him to begin writing again. 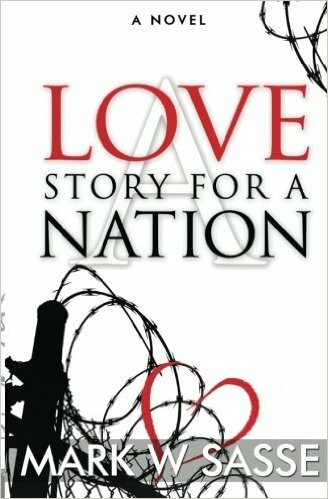 Gerald pours all of his pain and heartache into his tales, writing stories of a brave child who was not afraid to stand up for what he believed in to save the people of his land from the terrible despot that ruled over them. After the last regime change, Gerald Sanpatri stopped writing because the dictator forbade it. Instead, he performed the duties required of him while sinking into oblivion, burying his past behind him. Little by little, as his past begins to resurface, Gerald is thrust to the forefront of a stealthy movement to overthrow the dictator of which he is not even aware. In my mind’s eye, I kept searching for a country to place these horrific events into. Several came to mind and I questioned why the author did not specify a country in the writing of this novel. Finally, I realized that the place was not the main concern. It was the message that events like these occur all over our world today that finally resonated deep within me. It wasn’t the place, it wasn’t the dictator. It was Gerald’s peaceful response that motivated a country to change. 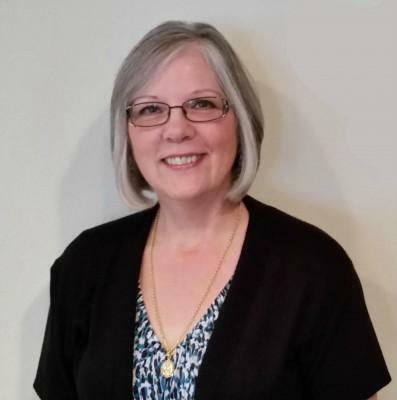 Lovers of historical literature and fiction will lose themselves in the events that Mark Sasse has woven around these characters. I finished reading this novel on the Fourth of July while, outside my window, fireworks were exploding celebrating the freedoms of all Americans. It was a poignant moment. I downloaded the trial version of Scrivener a couple of years ago, but at that point it all went completely over my head. So many people seem to love it so much that I downloaded it again recently, and after completing the tutorial realised that it isn’t all that complicated and quite a brilliant tool. I don’t think I’m going to keep it though, because it seems limited when it comes to inserting images for eBooks, and I quite like using Microsoft Word. When the new 2010 version arrives at the end of this month there will be a whole lot of useful new functions for us scribblers to use too, including having multiple browsers viewable on your desktop simultaneously. My favourite things on Scrivener are the corkboard and the ability to open two different documents at the same time. I already can, and do, open and work on two documents at the same time with Word though – very handy, and I use a simple but also very useful software called AllMyNotes. It’s a free download, so just click on the name if you want it. Go to the download page and select the free version. It’s not specifically created for writers, but it serves me as my “corkboard” when I’m writing. All you do is create a folder for each project, and also for the private things on your computer that you want to be able to access quickly. 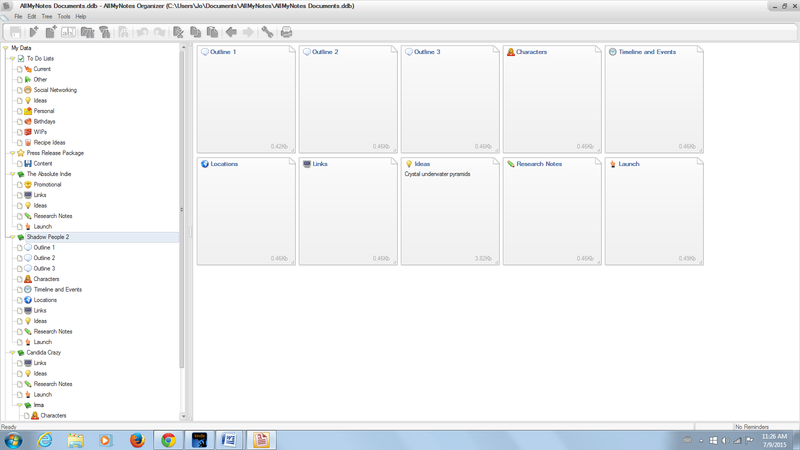 Then you create separate notes within each folder for all the things you need. 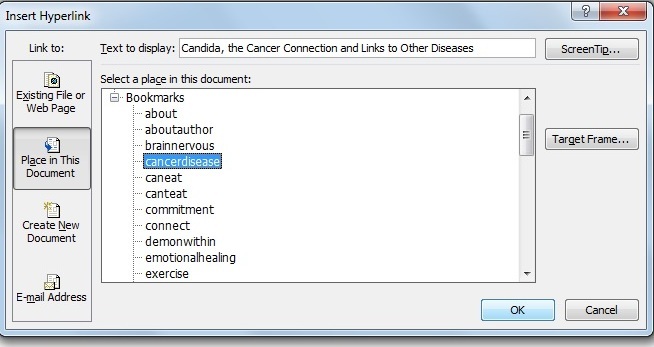 For instance, you could create one for links to any research material for your book elsewhere on your computer. You can insert tables, add pictures, or just type in the text that you want. Say you create a note for characters, another for timeline or locations and scenes, one for ideas, and another for your launch preparations, when that folder is open you get a corkboard effect and you can find what you’re looking for in seconds, rather than having to trawl around looking for and opening another document. (I’ve temporarily deleted my notes for the screenshot because this isn’t published yet, and I don’t want to be clouted for lobbing spoilers around) Click on images to enlarge for a better view. If you’d like to see if this will benefit your writing life, then install it and play around, and then just uninstall if you don’t like it. When you set up your first folders and notes, right click on each one to choose an icon for it, like the light bulb for ideas, or the book for the folder itself. You get to play around with the colours and backgrounds, and you can move them around by clicking and dragging. Drag the corresponding note into the folder. Sometimes I drop them in the wrong place, but that’s alright, just click and take them back to where they should be. You can set up the amount of columns and rows in the tables, and also drag to adjust the width, so for your characters note you could have things like hair colour or species all in one spot side by side. I find this a fabulous help for my sci-fi/fantasy series, and list things like a particular alien’s looks, name, home planet, particular abilities and other things that are easy to forget, especially in a series. I have three separate outline notes for my full length books, one for the beginning, and others for the middle and end. 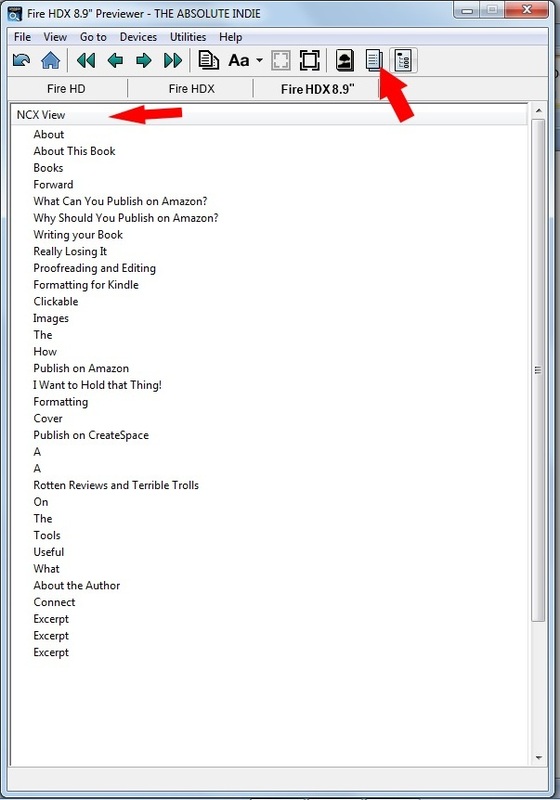 If you’re writing non-fiction, or even fiction that you have a lot of research notes for on your computer, make another note for that, and using the link feature it takes a second to hyperlink, and when you click on it, it opens the document straight away, without you chancing getting distracted while looking for it yourself. This is not something you’re going to have to invest lots of time learning how to use – you’ll get the basics immediately, and find more uses for it as you go along. Obviously this is no replacement for a great writer specific programme like Scrivener, but not everyone fancies paying the forty odd dollars it costs, and in my case, I prefer total control, using Word for eBook creation, and All My Notes for my corkboard and everything else. It’s really easy to use, so if you sometimes find yourself wishing you could have all you need for writing your book right there at the click of a button, give it a try. 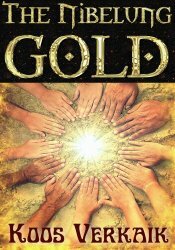 LitWorldInterviews #Book #Review of The Nibelung Gold by Koos Verkaik. I received this book for an honest review from the author. A very nice man who I have exchanged several emails. How nice? He wasn’t upset that a recent illness that messed with my short term memory problems, which I suffer from due to a concussion, had made me lose track of his review. Fortunately he emailed me and it clicked. I found my notes. Being a historian and lover of myth and legend, when this book was made notice to me as available for review I jumped at it. I don’t often do that. Less and less these days. The story is about a man with an obsession. At first Willem Wolf wants to know if the paranormal is real. He and his partner Jacob spend their time exposing false spiritualists as the frauds they are, that is until they meet Wera Keller. Keller makes a believer, of sorts, out of Wolf. With his meeting with Keller coming to an unexpected end, Wolf finds himself on a hunt for answers that turns into more and then even more than he ever thought he was getting in to. Included in that is a group involved in the occult and of course a major villain. The Nibelung Gold is a well researched, detailed book that engrosses the reader but you do need to give it your attention. There is a lot of information to glean from the reading and you at times might think you are reading a man’s research, which in a way you might say you are. I think that is part of the charm of the book. It’s not simply a story but it IS research as Wolf is trying to make discoveries. This is a mystery. Take your time with the book and don’t expect a quick read, unless you are just that sort of reader. This is one you want to take in slowly so you can absorb it all. It’s nice having books like that sometimes. Or it is for me. The author, Koos Verkaik gives us a view of late 19th century spiritualism in Amsterdam, which is something unusual to read about. You will discover if Wolf finds out if the paranormal is real and there is of course the Nibelung Treasure itself. I would recommend this to anyone interested in historical pieces with myths and paranormal elements, and history period. It’s a brain piece, as I call them, but an enjoyable one that is not over the top for an average reader, you get the sense of a great imagination behind the book along with a great deal of research. all of which I believe comes from the vast writing experience of the author. There are some slow moments that take away and you might get lost along the way with some changes in direction, but you will still enjoy it. This is a book translated to English but that doesn’t take away all that much, and then perhaps not at all once you are engrossed in the story itself. Koos Verkaik started to write at the age of 7, published his firt work (comics, 3 pages each week in a magazine) at the age of 16, his first novel was published at the age of 18. Over 50 different titles are published now, both in The Netherlands, Canada and the USA. 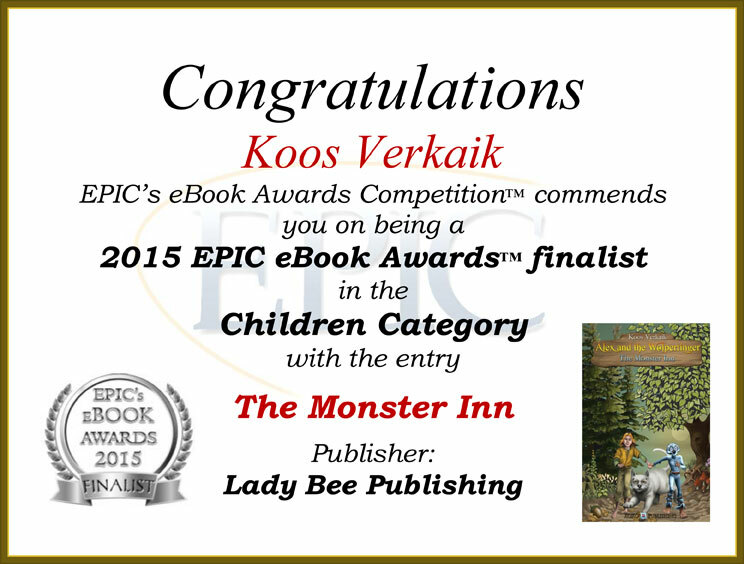 Koos is a master of magic, adventure and mystery, writes many urban fantasy books en children’s books. His new series for children, ALEX AND THE WOLPERTINGER, is published internationally and there will be at least 30 different titles. 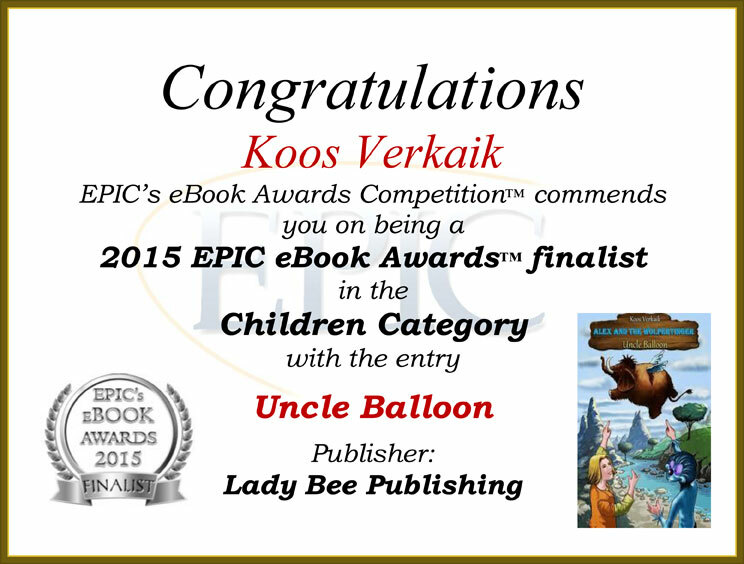 Koos also has other books just released and for different ages. Click images for Amazon book page for more details. Do you need help with Twitter? 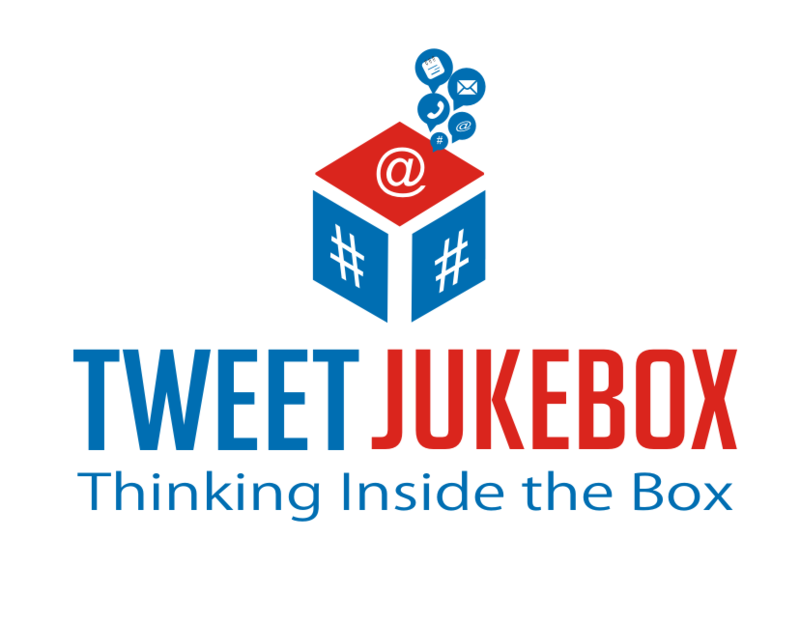 Try #TweetJukebox. And come and share some Tweets! Today I’m sharing a post that I published in my own blog last week. Sorry to those of you who might have read it already, but people seemed quite interested, so I thought I’d share it with you too. I have to say that as well as proofreading, creating a NCX table of contents is something I would be more than happy to outsource to a professional and pay for. I’d recommend that if you can afford it. Considering my mission to learn all the aspects of self-publishing myself though, as well as the fact that not all Indies have the couple of hundred bucks in their budgets for this, I decided to figure it out myself. I must admit that I wasn’t keen to load any file on to Amazon that wasn’t a nice clean HTML conversion, so I updated my already published books using Calibre with some trepidation. They all worked out very nicely, and now that I understand the logic behind this method I’m all for it. The table of contents we did before works very well for getting a nice clickable table in the front or back of your book, depending where you want to put it, but it doesn’t generate a table of contents in the Go To menus of kindle devices, so this new process should be the one we use because a Logical NCX is mandatory for Amazon. First of all forget all the heading styles. We’re going to stick to Normal Style for chapter headings for this. Obviously centre them if you like, but keep all your formatting plain as you can. Choose a page for your book’s table of contents. I used the page directly after the copyright page. Type out your heading titles or simply Chapter One and so on. Now you must bookmark each chapter heading in the book individually. Go to each one and highlight it, then go to the Insert ribbon and click on Bookmark. 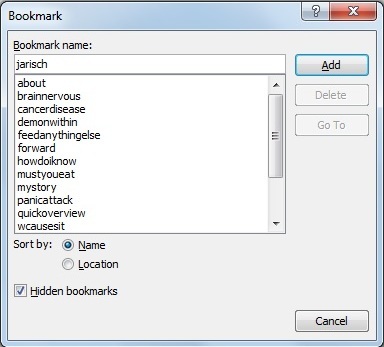 Type your bookmark name without using spaces, for instance, chap1, then click Add. Carry on till you’re done, and then go back to your typed out table of contents, highlight the words Table of Contents and insert a bookmark called toc. 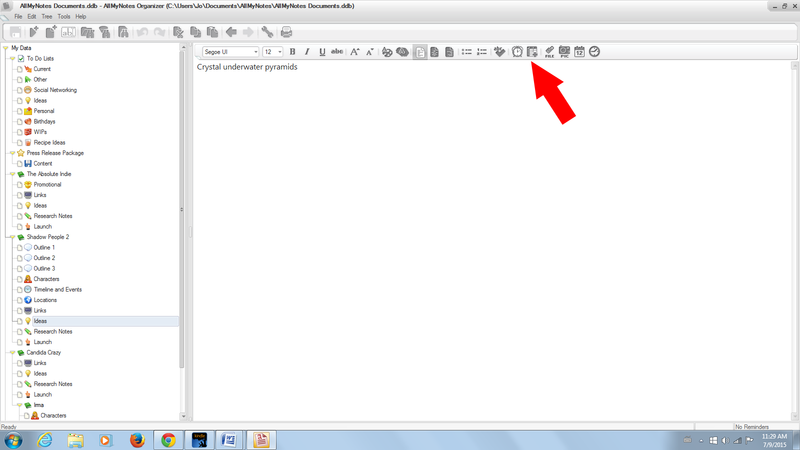 Go through your typed table of contents by highlighting each item, then right click and choose Hyperlink. Select “Place in this document” from the menu in the box. 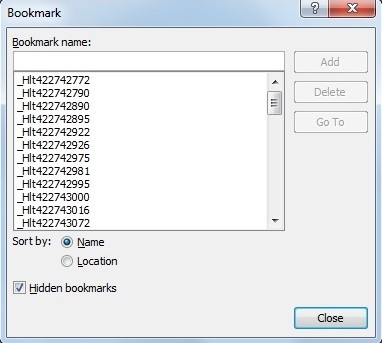 Pick the associated bookmark and click OK. Do this till you’ve done them all. Next, using the Ctrl Click function from your table of contents, go to each chapter heading and use Highlight > Insert > Hyperlink to link them all back to the bookmark labelled toc. 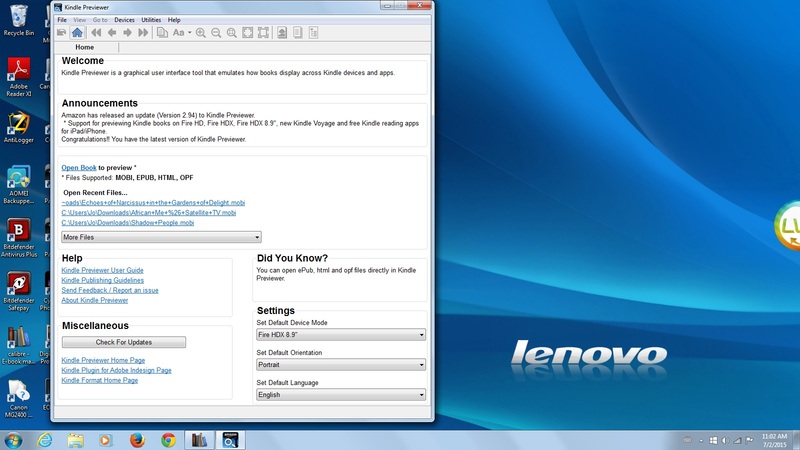 Remove all hidden bookmarks by clicking on Insert > Bookmarks to open the box. Click the “Hidden Bookmarks” box and find any bookmarks that you haven’t added yourself and get rid of all of those by clicking on them and pushing the Delete button in the box. Now save your manuscript and make a copy – just in case, and then use the Save As – Webpage, filtered to get your HTML copy. Don’t worry about the warning that pops up. Save it anyway. Open Calibre and select Add Book from the top left. Download it for free if you haven’t yet. Find and click on your HTML file. Then click on Convert Book, also in the top ribbon. Fill in the title and your name at the top – this makes it easier to find later. Load up the book’s cover. Don’t load your cover as in the screenshot. You don’t need to for this ePub, and you will upload it on it’s own on Amazon..
UPDATE: Amazon will no longer be accepting MOBI files that have not been created using their own software. 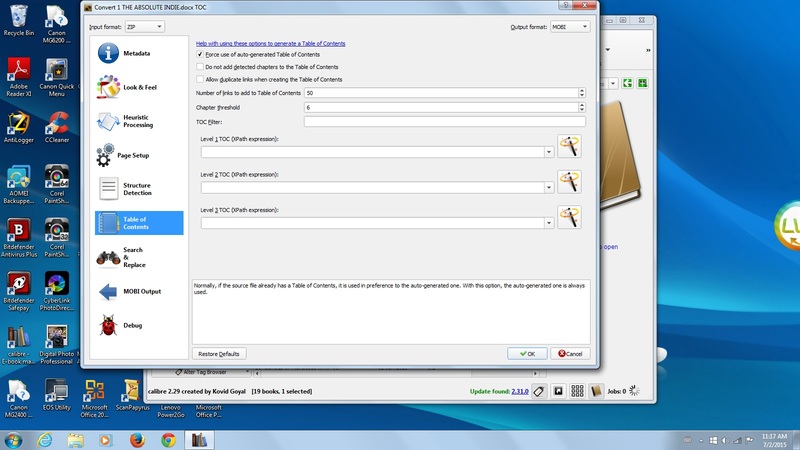 I will leave the screenshots as they are below, but the procedure will be slightly different. This is how to do this now. Select ePub output in Calibre. Select Force Table of Contents. Click OK. Open your Kindle Previewer. Click Add Book. 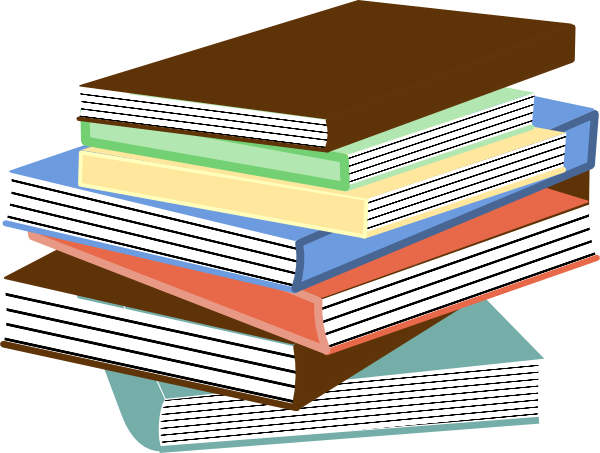 Browse for the ePub by going to your Calibre Library situated in the My Documents folder, and select the ePub book you will find there. The previewer will tell you that it has created the file using KindleGen. 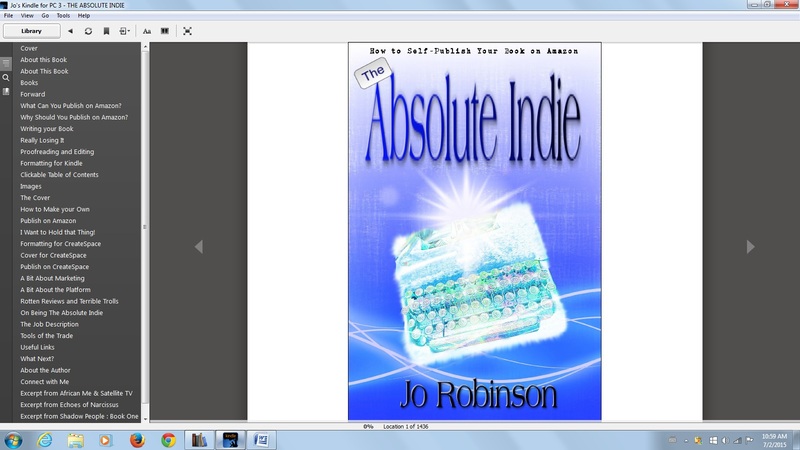 You will find this MOBI file in the same folder that Calibre created with the ePub in it. Use this MOBI file to load directly on to Amazon. Go and have a look in each of the boxes down the left of your screen, mainly to familiarise yourself with all options. There’s no reason to be wary of playing around – just delete and start again. 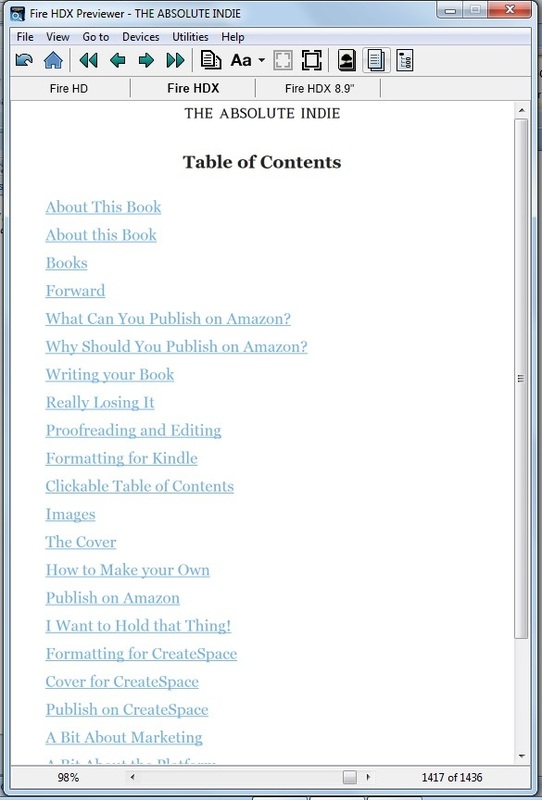 Select ePub as OUTPUT in the top right of the page. Go to the Table of Contents and select Force Table of Contents. Push OK and wait for the conversion to finish. When Click to Open appears under the cover picture, click on that, and it will take you to the ePub copy in your Calibre library. When you create a MOBI file for your own purposes, clicking on it and it will open in your Kindle for PC. Have a look how it will appear on the three devices there, and check that both your table of contents and also your NCX table of contents are there from the buttons at the top. 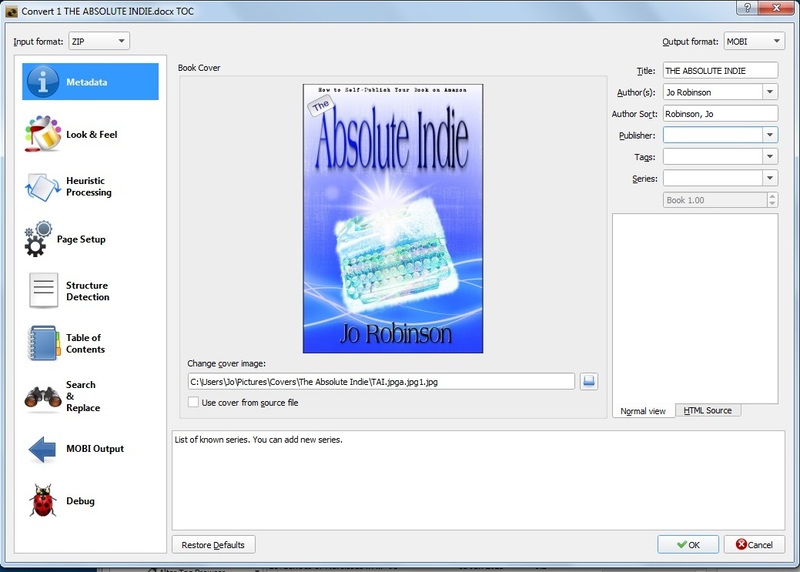 Then go to the MOBI file that the previewer has created situated in the folder in your Calibre library and that will be what you load up to Amazon when you start the publishing process. Do a double check by downloading the preview MOBI from Amazon after that, as well as using their online previewer to be a hundred percent sure that all the formatting and breaks in your book are looking good, as well as your NCX table of contents. Last but not least. Typing in the correct code and splitting a book up to generate a NCX table of contents is obviously the correct way to go, but not for people who don’t understand HTML much better than most intrepid Indies. You can happily load the Calibre and Previewer MOBI up this way, because you are following their guidelines properly. The way I understand the NCX TOC is that it’s some sort of hidden “spine” in the metadata of a book. Calibre does all that magical stuff for us. and the previewer does the rest without us having to learn computer coding at all..